Kim Somvongsiri provides construction management services at Los Angeles International Airport (LAX), and is currently assigned to the new Midfield Satellite Concourse project. She provides coordination and communication with airport tenants, owner groups and other stakeholders, provided programming support during the planning, pre-design, and design stages, and will manage activation of the new concourse. Ms. Somvongsiri has 19 years of experience in the airline and aviation industry, providing project management for the Corporate Real Estate divisions of both American Airlines and Alaska Airlines. At Seattle’s Sea-Tac Airport she worked on numerous new and renovation projects, including providing project management services for over $500 million of renovations as part of the NorthSTAR Capital Improvement Program. 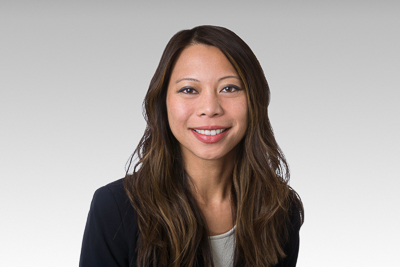 Ms. Somvongsiri holds a Bachelor of Business Administration from the University of Oklahoma, and a Master of Architecture degree from the University of Texas at Arlington.